We asked for your votes. We watched the deadlines come and go. 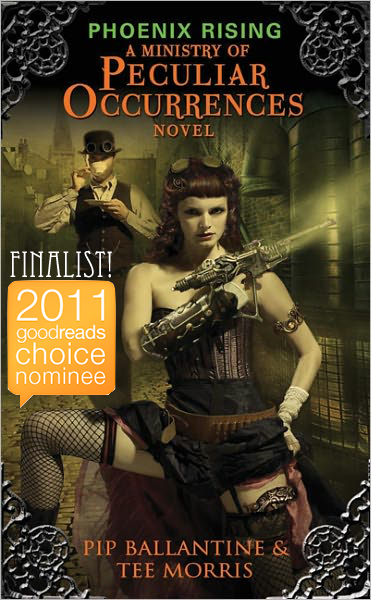 And this week, you all made it official — The Janus Affair is a Finalist for Best Science Fiction of 2012. This month, on Twitter, Facebook, on the podcast, and even at the official website of the Ministry, we’ve been talking up the recent accolade from the book readers’ social network, Goodreads. 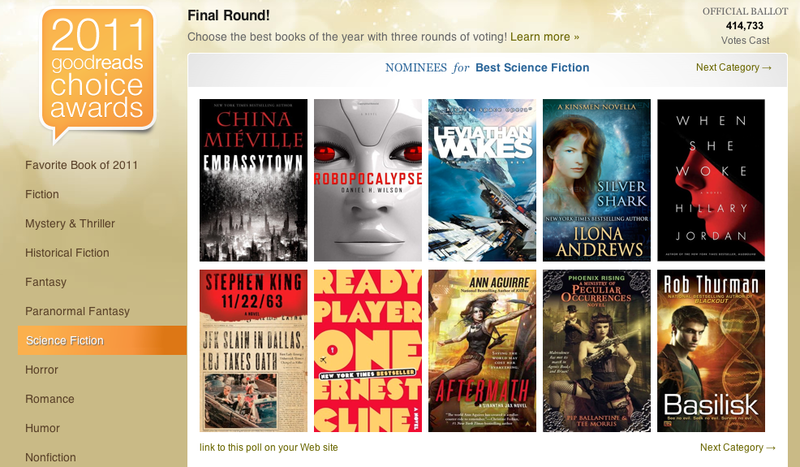 The first round was comprised of selections from Goodreads, based on activity and reviews. The second round included write-in nominations. Both were voted on by members of the Goodreads network. 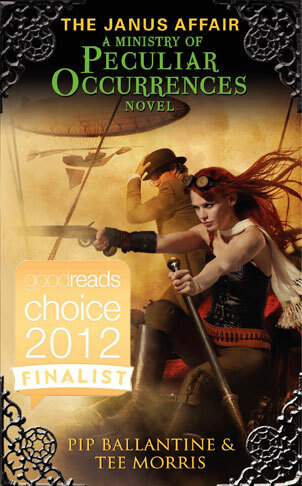 Today, it’s official — Phoenix Rising is a Finalist for Best Science Fiction of 2011.